This plan gives coverage in the event that a forcible entry has occurred, either causing damage to the property or goods being stolen. Interesting to note is that this type of coverage can carry a FIRST LOSS in order to reduce the cost to you. Unlike car insurance when your burglary policy has a FIRST LOSS it actually means that nothing above the insured amount will be covered by the policy. 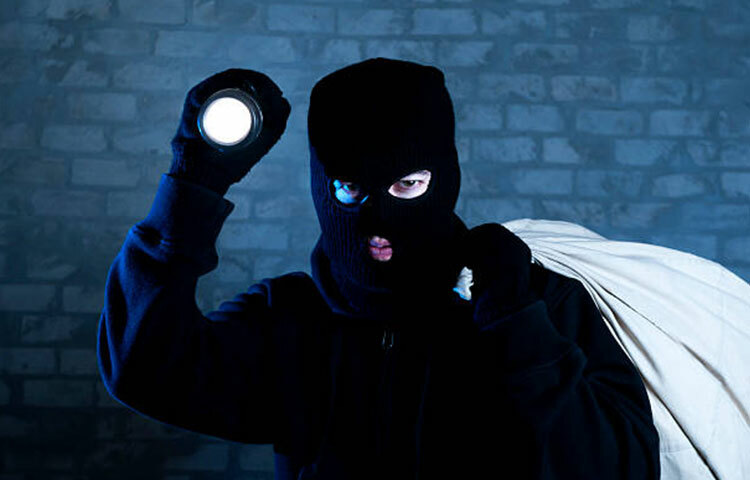 i. e. If your burglary policy has an excess of $25,000 it simply means that the first $25,000 of items insured are going to be settled and any other items in EXCESS of that are understood to be self insured. We at Field Insurance Brokers Inc., are here to help you understand your policy and if you are not clear on any area please do not hesitate to call and ask your Account Representative.